Showing 10 of our total 111 reviews, with an average rating of 5 stars. 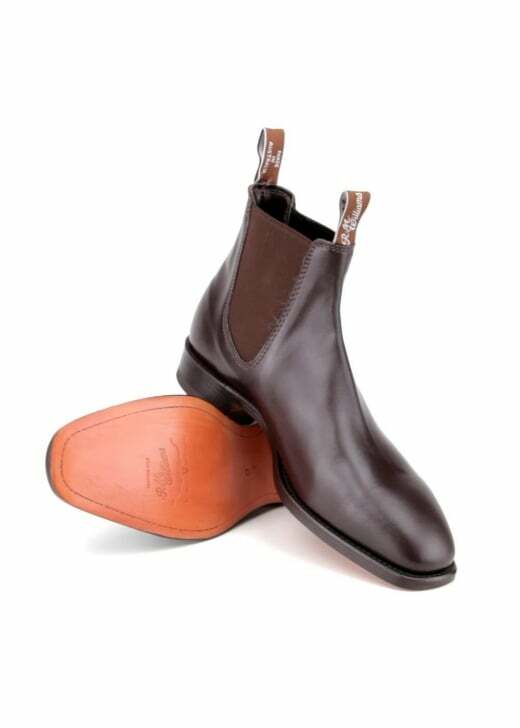 Read all 111 reviews for RM Williams Classic Craftsman Yearling Boots. Review Summary - 5 out of 5 based on 111 ratings. Fantastic boots.You get what you pay for ! Good looks and fit. Nice packaging.